Importance Of Children Learning Apps - Something New Everyday! 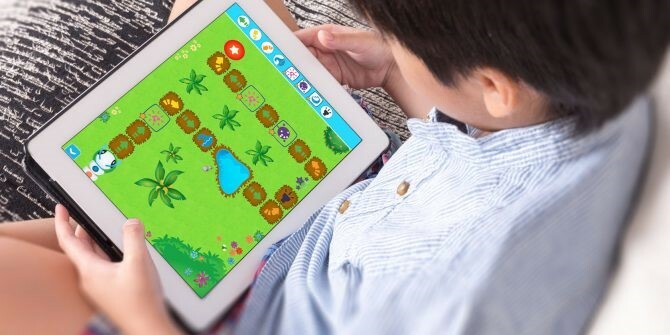 It is quite common to see many parents and even schools spending money, time and effort in different types of children learning apps. For many, it could be news because these kinds of apps are perhaps of recent origin and might have become popular only over the past ten years. However, there is no doubt that millions of parents, children, teachers and hundreds of educational institutions believe that these apps are of importance because of some reasons. But care should be taken to search and buy only those apps which are of good quality because low-quality apps could spoil the entire purpose for which they are being bought and used. The market for educational apps is still not very mature, and there are some murky applications about which you must be aware. However, you will start looking for the right apps only when you have some idea about the benefits and advantages of the same. Hence, we are pleased to share some useful information about the reasons why it may make sense to buy these apps. All students are not the same as is the case with our five fingers. Different children have different cognitive styles, capacities, and styles. 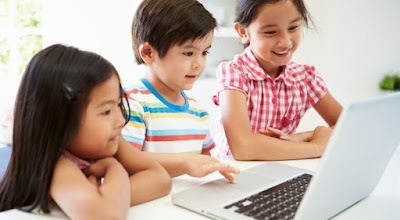 Hence if you do your research and then choose the right educational app for toddlers or grown-up children, you will most certainly be accessing their learning process. It will without any doubt prove extremely useful and beneficial for the user. It will help you as a parent to ensure that your child reaches its goals much faster. One of the main reasons for having such app is to improve the cognitive function and capabilities of the child. Towards this objective, there are reasons to believe that choosing a good education app could make a big difference. It could go a long way in improving the problem-solving skills because they are very important for the movement of the kid from childhood to adulthood. When you have an app which has quality content you can be sure that it will challenge the problem of the learner. It will help them to get the best of incentives, virtual rewards and so on. It will motivate them to continuously develop themselves and become better in their studies, academics, general knowledge and other such fields. When you have the right app for your child’s development, it could help much more than merely offering academic progress. It could also help your boy or girl to bring about quite a bit of emotional progress also. When the child finds that he or she can perform better in the school, this brings in the sense of satisfaction in the child. It goes a long way in increasing the confidence levels of the children and brings about a big change in their emotional quotient. This will stand them in good stead as far as the future is concerned. They will be able to handle different situations well, and they are usually much better at performing in their jobs and careers as they grow up. There is no doubt that education from the future perspective will not be the same as it is today. It will focus more on technology and apps, and mobile technology will have a big role to play. While the quality of content in the apps is very critical at the same time the content should also be relevant and suitable to the learner. This will, going forward will ensure that only the best apps can hit the market both from the developers and also the customers’ perspective. This again will result in increased standards. Research has proved that such apps when integrated into the curriculum could go a long way in raising the overall educational standards. When everybody uses these apps the individual improvement in educational standards will reflect on communities and the country as a whole. To sum it up, there is no denying the fact that the right apps for education could have very far-reaching benefits and could be quite a big advantage and benefits for the learner. Hence there is no doubt that these apps have a good future and it will only be a matter of time before they are used quite often.